The American Civil War started when eleven southern 'slave' states declared their independence from the United States of America. Abraham Lincoln's Republican government were strongly against slavery and fought to abolish it and keep the country united. 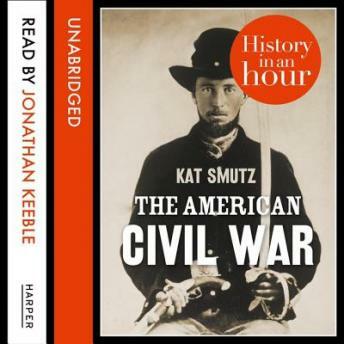 The American Civil War: History in an Hour gives a concise and authoritative overview of these four years of bloody and devastating warfare to help you understand how the Civil War shaped America today and changed the history of slavery forever.